Roy's funeral service will be held at Accrington Crematorium, Burnley Road, Accrington BB5 6HA. Peacefully at his home on 21st March 2019, Roy aged 71 years of Huncoat. The much loved dad of Andrea and the late Andrew, dear father-in-law of James and Anita, cherished grandad of Katie and Mackenzie, and dearest friend to Jean and her daughter Julie. Roy was a civil servant and took early retirement at the age of 50. 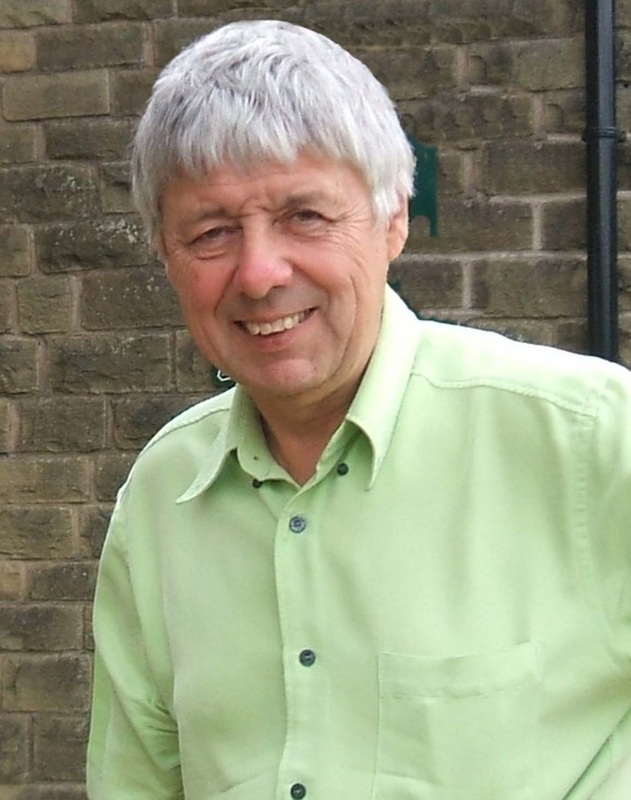 Local weatherman for the Accrington Observer, Roy was also Chairman of Huncoat Community Forum. Roy had his very own weather station at his home and his own weather website. He was also a model railway enthusiast with the most amazing set up in his loft. Many hours were spent creating model railways and they were often featured in magazines and attracted a lot of attention from other enthusiasts. A keen walker and walking leader, Roy walked most of the hills and mountains of Great Britain and Europe with his walking group ‘Roy’s Roams’. Roy had fantastic organisational skills and devoted his life to others. He never judged anyone and would help anyone. A true gentleman. Family flowers only. Donations may be made in memory of Roy to Macmillan Cancer Support, East Lancashire Hospice and Marie Curie.